I feel like my entire life I have either been on a diet or wanting to start a diet. I've lost and gained hundreds of pounds over my lifetime and had reached a point that I knew I would develop diabetes and all of the other diseases associated with obesity if I didn't figure out how to lose and manage my weight. I was hopeless until a friend told me about Ideal Protein. 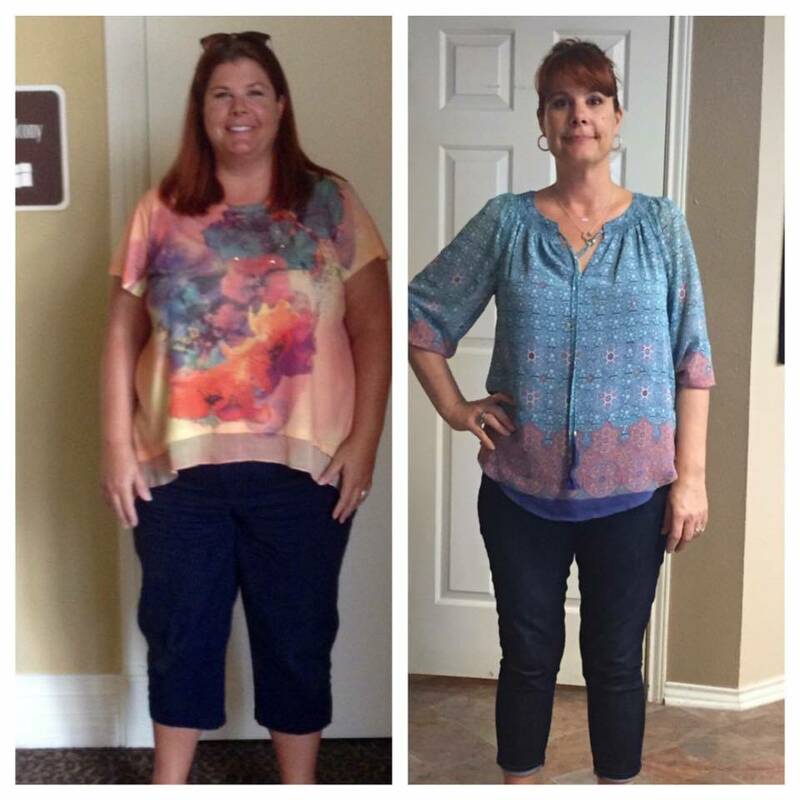 "I am proud that I committed to my Amazing Transformation because I completed it. I actually set a goal and stuck with it until I reached it. I've been in maintenance for 4 years and have had to go back to Phase 1 a few times. It ALWAYS works and I'm able to get back to the weight I like. I loved this program so much that I became a coach. 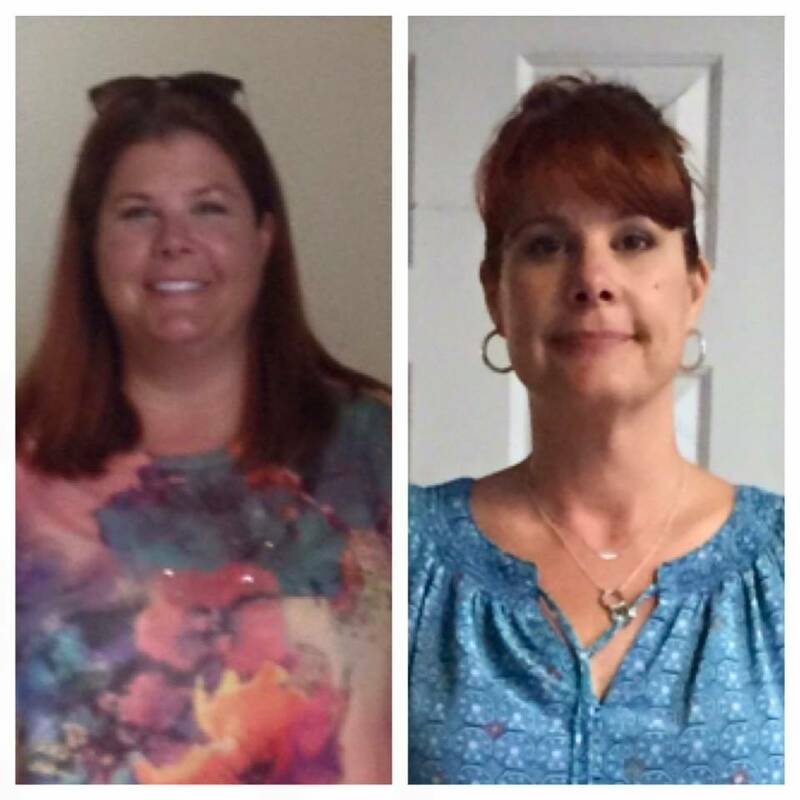 I love helping others achieve their health goals and sitting on the side lines cheering them on!" It wasn't very hard and the results were so quick that it kept me motivated to stick to the plan. I wasn't hungry and actually had to remember to eat! The weight came off at a steady pace and I felt amazing. The usual aches and pains I had were gone! I felt young and healthy again. There are so many things I enjoy now that I’ve lost the weight, but the thing I enjoy the most is being able to paddle board. I tried to get up on a paddle board a week before starting the plan and was unable to even pull myself up out of the water to get on the board much less stand up. One year later, I went to the exact same spot and GOT UP!! It's a favorite of mine and I enjoy sharing my new hobby with my four kids and husband.